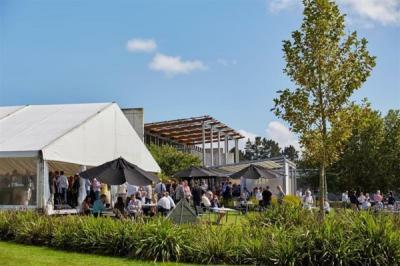 No matter what your function requirements are, we have a variety of rooms, open spaces and marquee sites to suit your needs. The Vineyard Café & Cellar Door are open daily – Café bookings essential or take a walk through the vineyards on our walking trail. Our in-house Event Management team will ensure that the best of this sensational, premium event facility is made available to you. 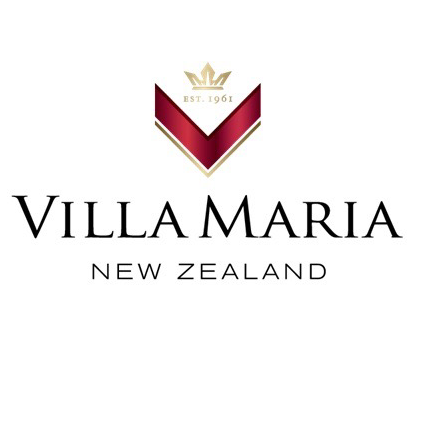 Whether your event is in one, or across all of our venues the Villa Maria team will help you create a unique and memorable event. 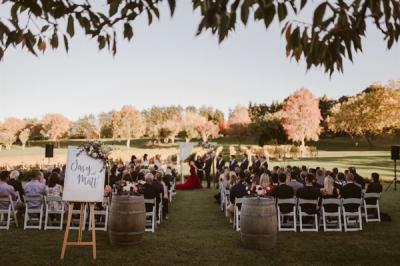 Through a reputable list of suppliers we have the ability to creatively plan and co-ordinate special events to budget and to a very high standard. The Winery stands alone inside the crater of a 60,000 year old extinct volcano on the Ihumatao peninsula which is framed by the sparkling Manukau harbour. 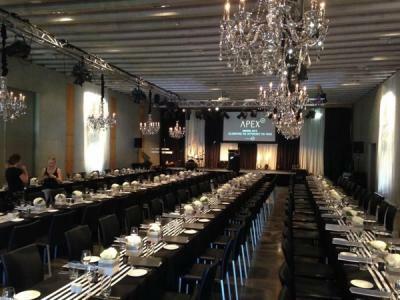 The stunning setting and convenient location on the border of Auckland City make it the perfect location for entertaining your delegates and visitors. It is easily accessible from Auckland city via the main South Western motorway or a 5 minute taxi ride from the airport.